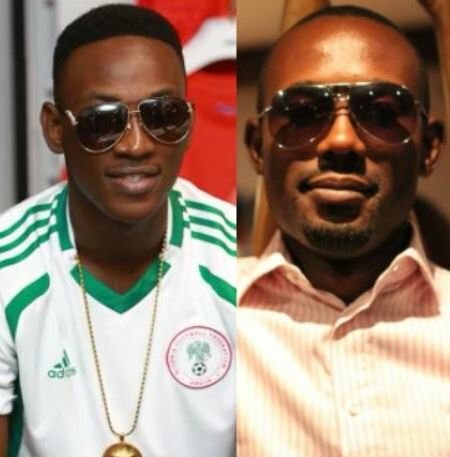 A couple of months prior, soon after he returned from his charge card emergency in America, Nigerian vocalist Dammy Krane took to twitter to diss Nosa Omoregie, the head of Operations at Trace television for his absence of help for forthcoming acts and his gigantic love for ‘payola’. The previous evening, Dammy Krane proceeded with his assault on Nosa saying, “Nosa Omeregie ….. After calling everybody to beg me you still acting like a f**kboy , @TRACE_Inter the suspension you gave him at first is not enough…. He’s still what he is”.